We are now offering online book shopping! 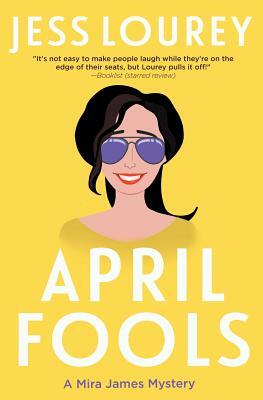 No foolin': April will be a rich and full month at the bookstore. Read about April events and get lots of book recommendations in our April newsletter. Our online book shopping site lists most of the books we carry in the store, but not all of them, and it has none of the non-book items we carry. If you’re interested in something you don’t see, please contact us. Order audiobooks from us through Libro.fm. Order eBooks from us though Kobo. 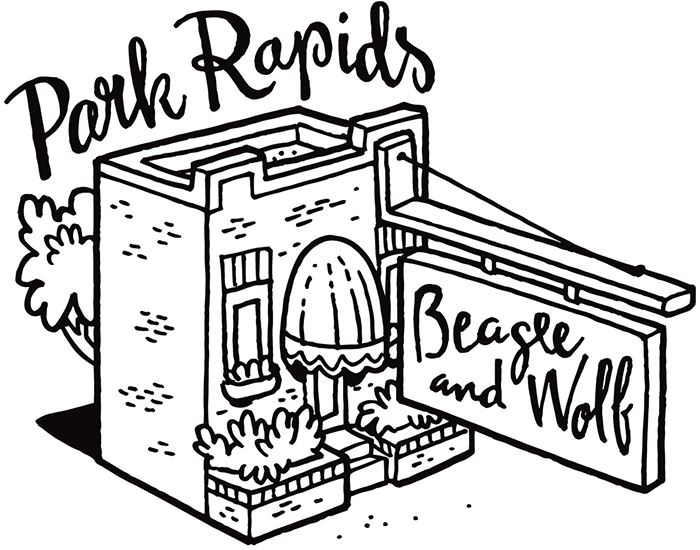 Beagle and Wolf Books & Bindery is an independent bookstore that's Indie Bound, located in Park Rapids, Minnesota. We are closed New Year’s Day, Easter Sunday, Thanksgiving, and Christmas Day. We sell used books. We also buy used books in good condition, paying in store credit. Curious about the bindery? See what it's about at The Bindery Project, including slide shows of the process in repairing a book. 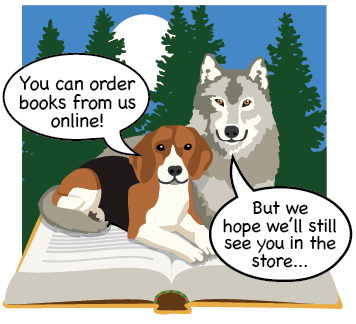 For more of our news, follow Beagle and Wolf Books & Bindery on Facebook and Twitter. We were on Facebook live! See the video. And we even have fresh eggs for sale!